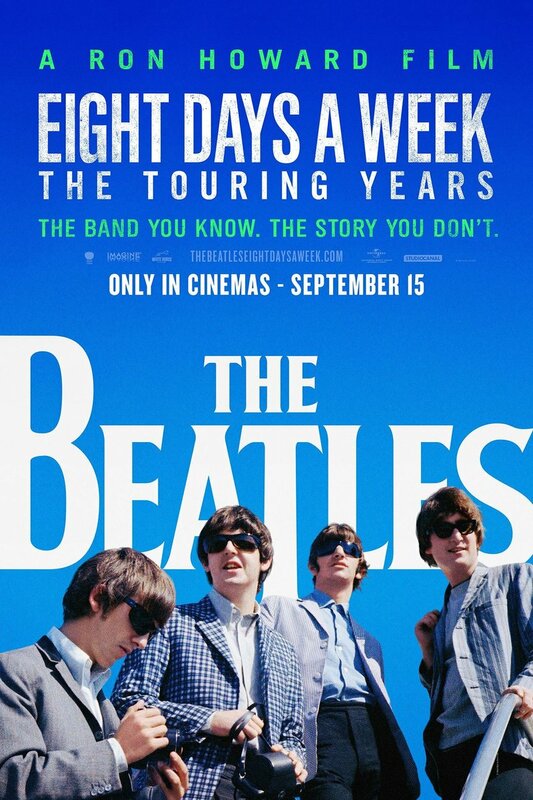 The Beatles: Eight Days a Week DVD and Blu-ray release date was set for November 18, 2016 and available on Digital HD from Amazon Video and iTunes on March 17, 2017. The Beatles only toured for a few years. In that time, they played to crowds all over the world and changed the way musicians would hit the road for future concerts. Their time as a touring band would come to a screeching halt after one especially grueling tour. Archival footage as well as new interviews with living members reveal the trials and tribulations of being a famous band. Previously unseen footage from their now famous Shea Stadium show is also included.